DakotaScapes is a proud dealer and installer of commercial playground equipment, shelter structures, shade structures, and site amenities, which are manufactured by Superior Recreational Products. We are the area's only local provider for these products. DakotaScapes is the area's leader when it comes to holiday lighting. Lighting packages include installation, maintenance, removal, and storage of the best LED lights available. First year packages start at $500. Contact us for more details. 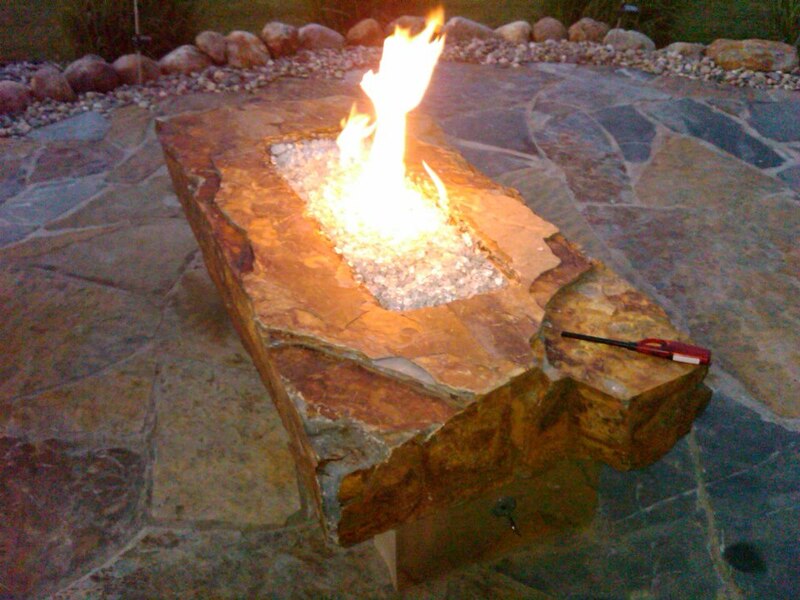 DakotaScapes offers unique hand-crafted stone features, such as, fire tables, benches, water features, etc. Dakotascapes has over 20 years of experience in providing drainage solutions for golf courses, homeowners, and commercial properties. We are also successful at providing basement waterproofing solutions.